Marissa Price, RDAEP talking about her experience working at Grout Family Dentistry. 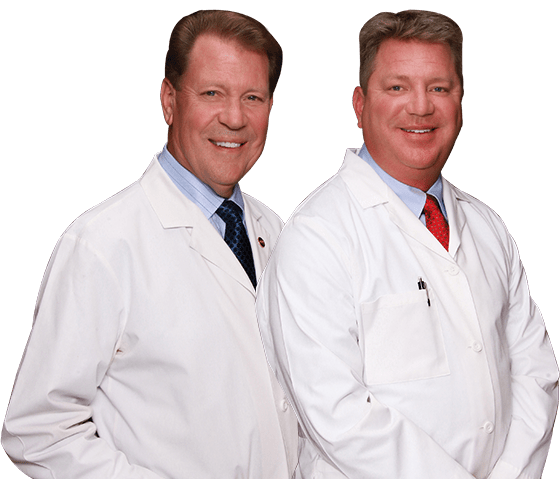 Experience true five-star dental care from the masters. Call Grout Family Dentistry at 303-730-1222 or fill out our online Request an Appointment form to arrange your consultation.